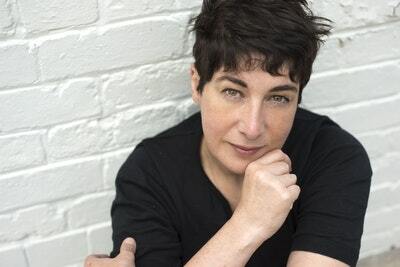 A brilliant new collection of short stories from Joanne Harris, author of Chocolat and Peaches for Monsieur le Cure. Stories are like Russian dolls; open them up, and in each one you’ll find another story. Come to the house where it is Christmas all year round; meet the ghost who lives on a Twitter timeline; be spooked by a newborn baby created with sugar, spice and lashings of cake. 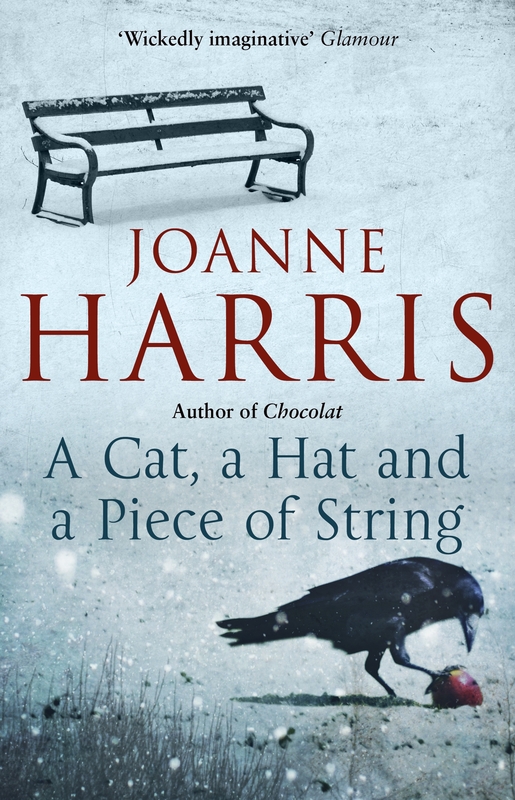 Conjured from a wickedly imaginative pen, here is a new collection of short stories that showcases Joanne Harris’s exceptional talent as a teller of tales, a spinner of yarns. Sensuous, mischievous, uproarious and wry, here are tales that combine the everyday with the unexpected; wild fantasy with bittersweet reality. 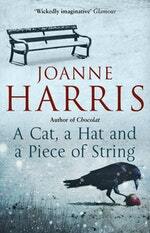 Love A Cat, a Hat, and a Piece of String? Subscribe to Read More to find out about similar books.